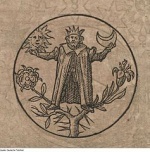 The word alchemy is derived from the Arabic expression "al-kimia". 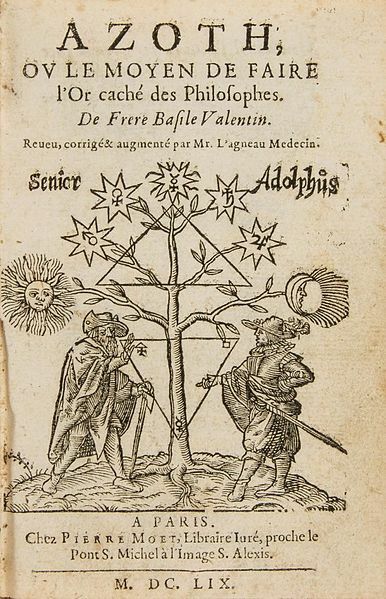 The alchemy is actually based on a knowledge handed down from egypt, which belonged to the secret doctrine. In China the Neidan was born. In India the Raseshvaras (gods of Rasa and Natha Siddhas) carried out such practices. 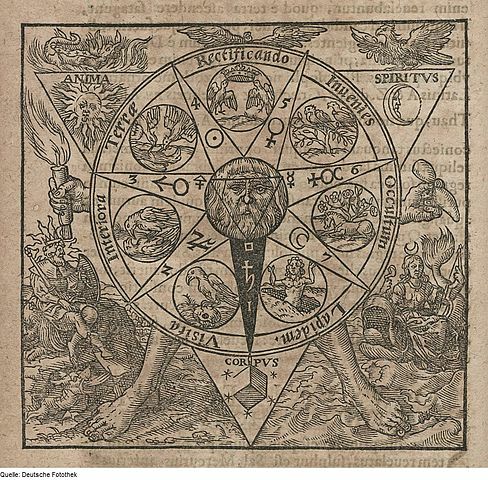 Spiritual alchemy is also a branch of hermetics that represents the transformation process in a secret language of pictures, similar to tantra. 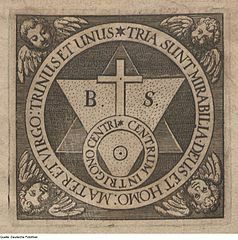 The slogan here is OPUS MAGNUM, which leads externally to the stone of first order and then to the so-called 'stone of the wise' or 'red lion' and finally to the transmutation. 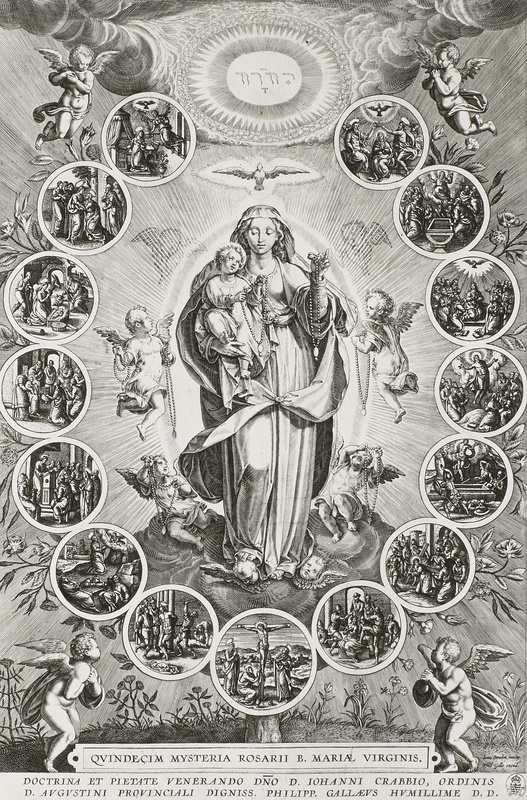 This not uniformly illustrated process passes periodically cycles of the four (5) element-principles or of 7 planetary cycles (Mercury, Saturn, Jupiter, Luna, Venus, Mars, Sol - please look at the Basilius -picture at the bottom). 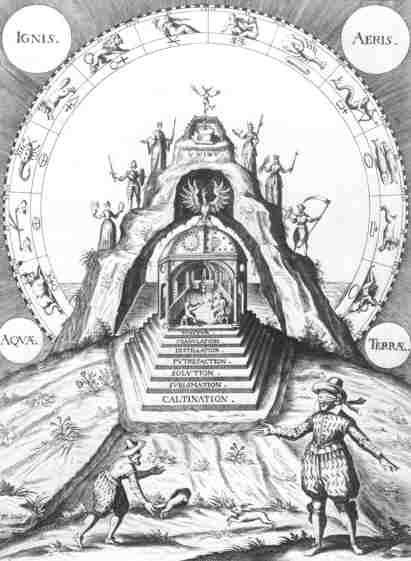 A fifth superordinate element corresponds to the akasha or sol cycle, which often corresponds to a holy mountain. 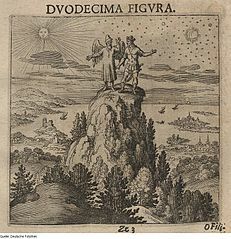 Especially the Rosicrucians and the esoteric secret freemasonry with the master-builder Hiram Abiff and the columns Jachim and Boaz stood in the call of such aspirations. The Śarīrayoga contains Vedha ('Transmutation') and Śarīrayoga ('Transusbstantiation'), which together signify the end of the alchemical work. 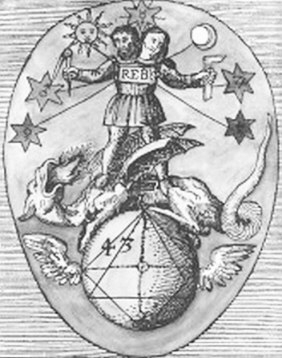 As such, they are the theme of the sixteen earlier saṃskāras as alchemical operations per se. This Yoga is also described in Gautama: 'Nyayasutra with Vatsyayana's Nyayasutrabhasya'.